Numbers play a big role in our life. From our first birthday to the number of our house to our cell phone numbers and bank account numbers. As such, numerology is born as a belief in the divine or mystical relationship between a number and one or more coinciding events. Under this light, each number has a particular significance depending on the order or combination you see them. Seeing a particular number or numbers often signifies something beyond common occurrence. This could mean the universe is telling you something. All you have to do is listen and ask what is the message these numbers are telling you. In numerology, the master numbers 11, 22, and 33 require special attention because each of these numbers carry a specific message. The master number 11 is the most intuitive of all numbers. It’s a number associated with faith and physics, which is instinctual, charismatic, and dynamic. When its sights are set on a concrete goal, it has the ability to accomplish it. The master number 11 is also very charming but can have a negative effect if not handled well that could result in being timid, stressed and conflicted. Having the capacity to turn lofty dreams into realities, the master number 22 is the most powerful of all numbers. It is a pragmatic number and a doer. People having 22 in their numerology chart have great potential for success. Representing a full understanding of communication, master number 33 is the mover and shaker of the master numbers. 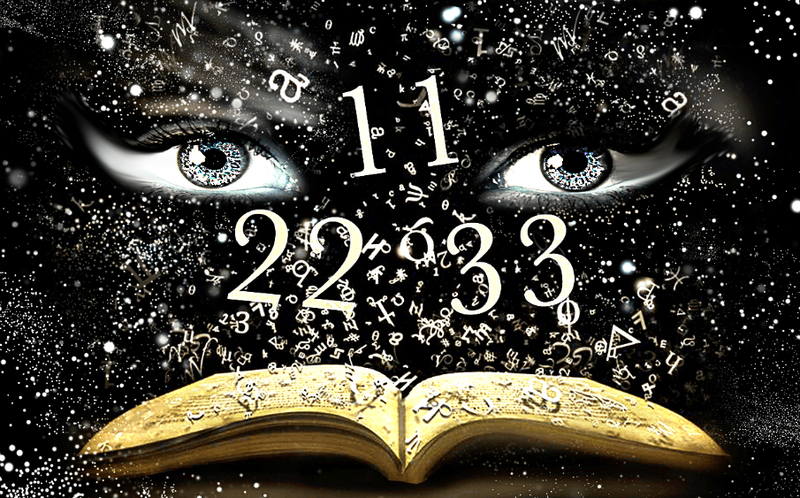 If you see this number in your numerology chart, it means you’re highly knowledgeable and see to it that your ideas or ideals are based on facts. The projects you often do goes far beyond mere practicality.